Huawei looks to squeeze one last smartphone announcement before the end of 2018 with the Huawei P Smart (2019). 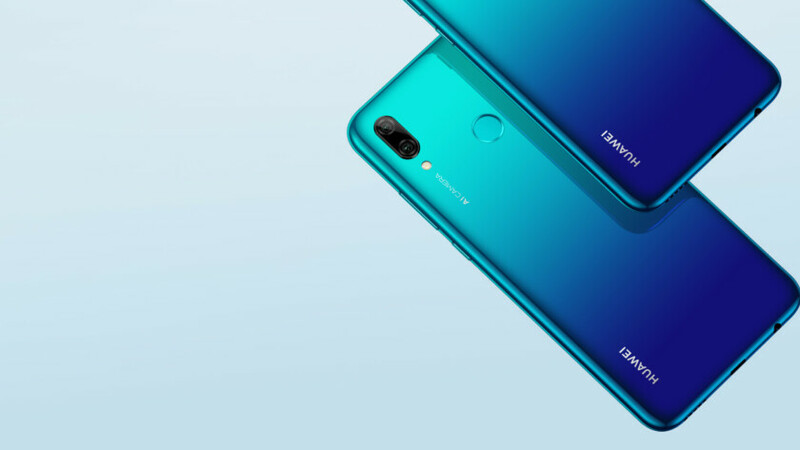 Today’s announcement arrives mere days after Huawei sub-brand Honor announced the Honor View 20 in China. As rumors suggested, the P Smart (2019) features the waterdrop-style notch that we’ve seen on the Huawei Mate 20, OnePlus 6T, and Oppo A7. 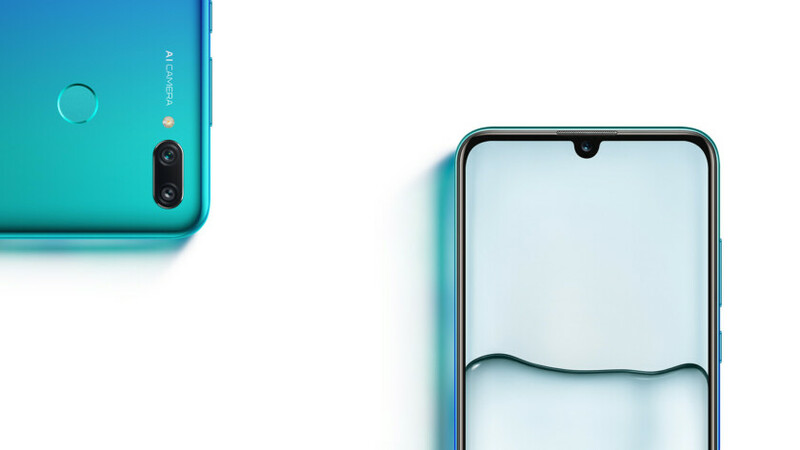 The small notch allows the 6.21-inch display with Full HD+ (2,340 x 1,080) resolution to nearly stretch across the top without looking completely obnoxious. Elsewhere, the P Smart (2019) features either an 8- or 16MP selfie camera, dual 13 and 2MP rear cameras, Huawei’s own octa-core Kirin 710 processor, 3GB of RAM, 64GB of storage, and a 3,400mAh battery. The P Smart (2019) runs EMUI 9.0 on top of Android 9 Pie out of the box. The latest version of Huawei’s Android overlay, EMUI 9, features speed improvements, fewer menu options, gesture-based navigation, and more. Unfortunately, the P Smart (2019) features microUSB instead of the increasingly popular USB Type-C. Because of the older port, don’t expect the fastest charging speeds or transfer times. That said, the P Smart (2019) supposedly charges 22 percent faster than its predecessor. Finally, the phone comes in three colors: Midnight Black, Sapphire Blue, and Aurora Blue. Some European markets will get the P Smart (2019) starting January 2 for 250 euros (~$286). The phone will then launch January 11 in the U.K. for 149 pounds (~$189). U.K. residents can buy the phone from Carphone Wireless, EE, O2, Three, and Vodafone.